Sports Rendezvous: New Zealand survive for draw in first series win over England in 19 years. New Zealand survive for draw in first series win over England in 19 years. 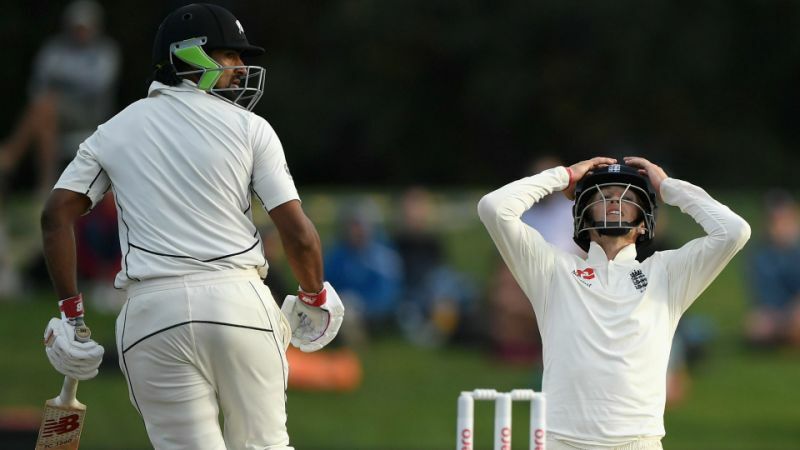 England were desperate to end their gruelling trans-Tasman tour on a winning note, having suffered a humiliating 4-0 loss to Australia in the Ashes, while Joe Root's men were humbled by an innings and 49 runs against New Zealand in the opening Test.